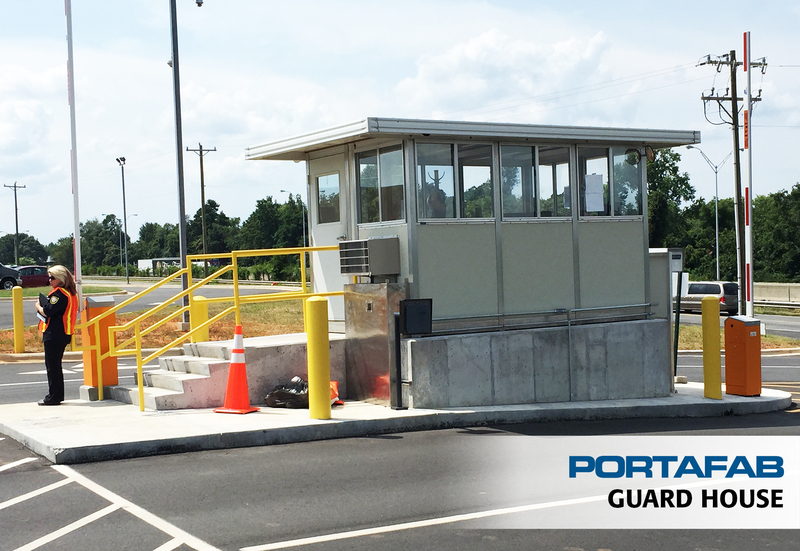 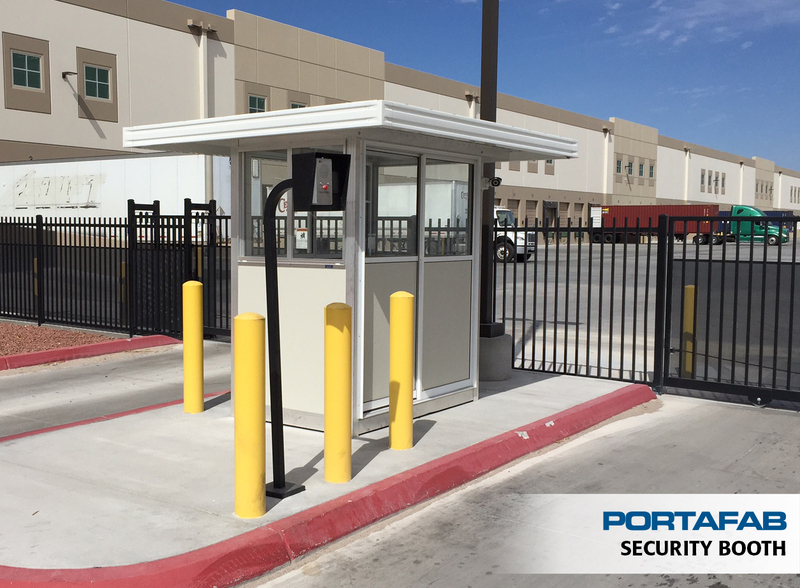 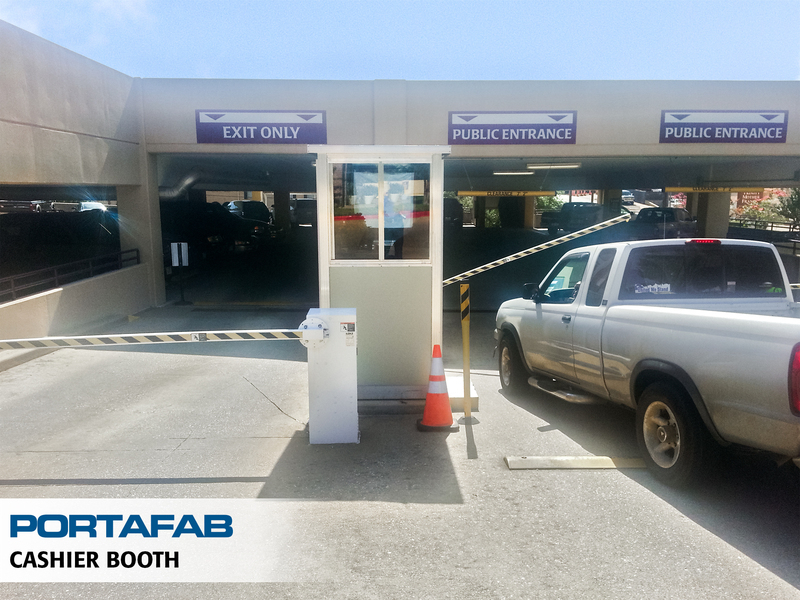 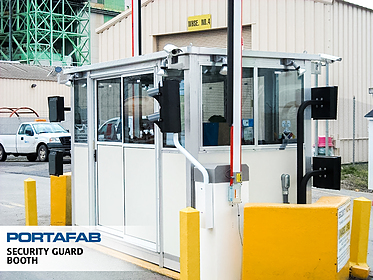 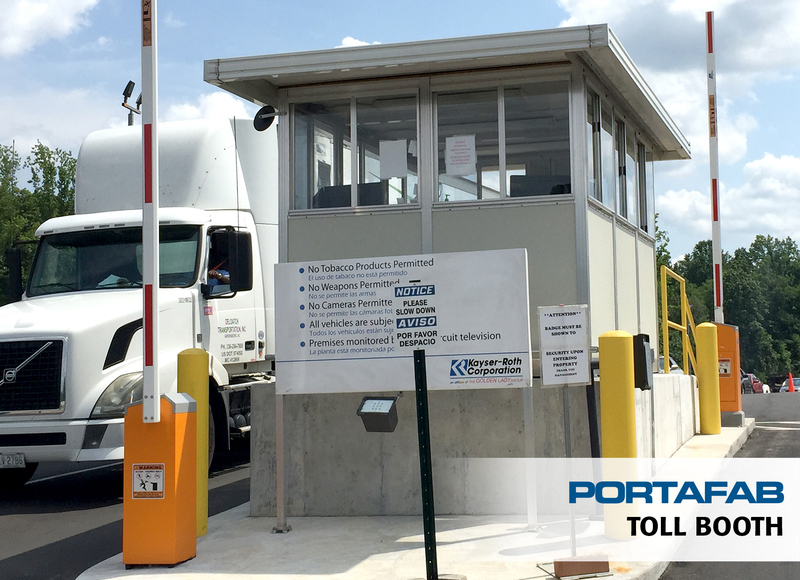 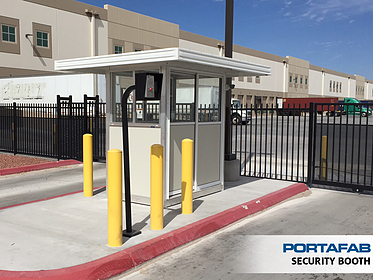 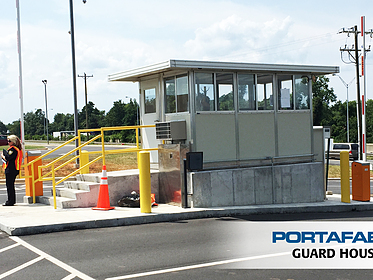 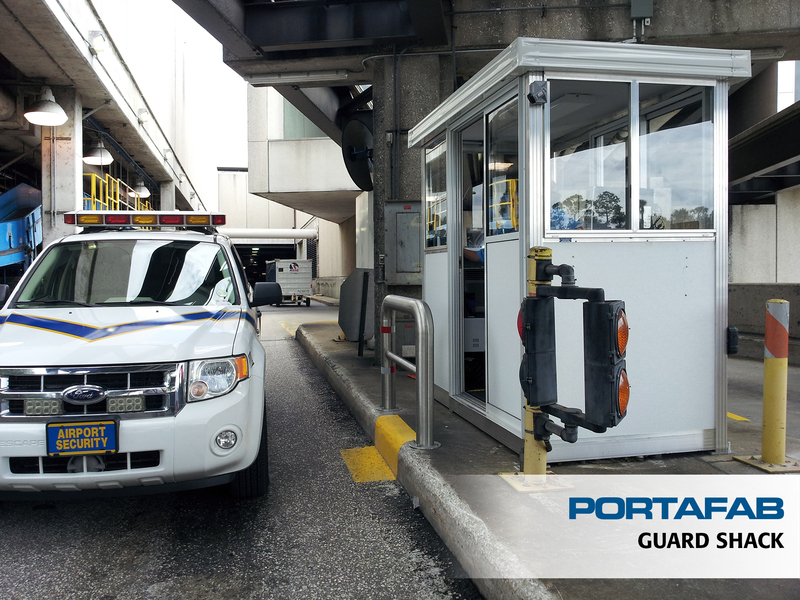 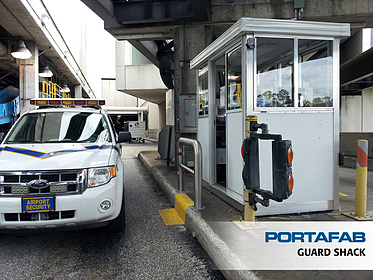 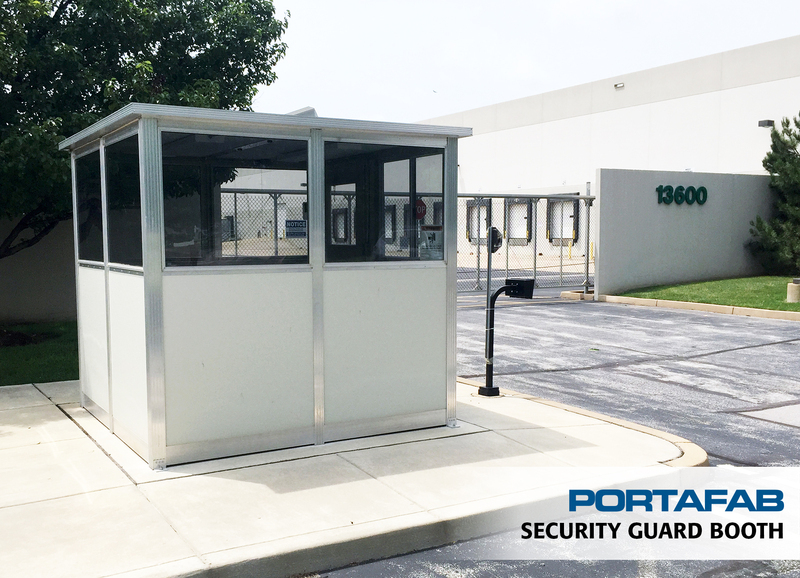 Our pre-assembled shelters offer an ideal solution to protecting employees and staff members from rain or other environmental conditions while on the job or on breaks. 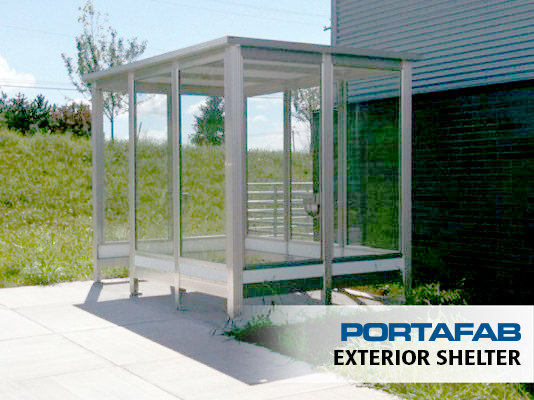 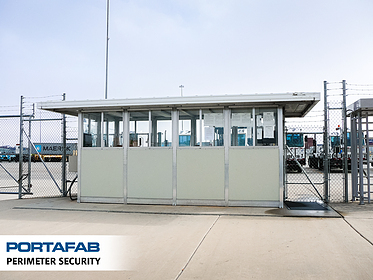 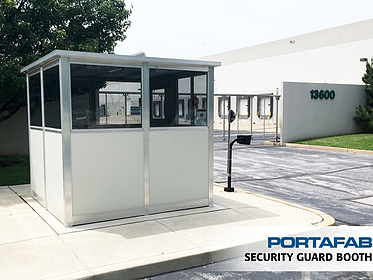 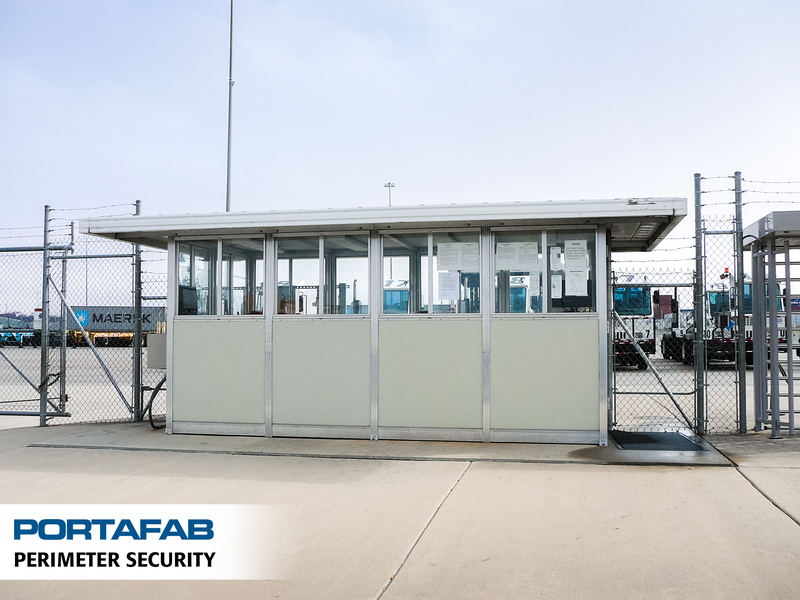 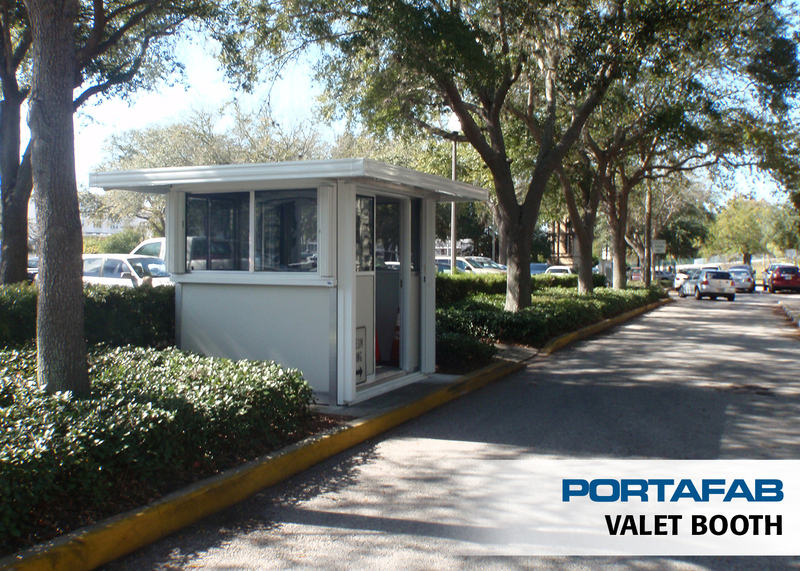 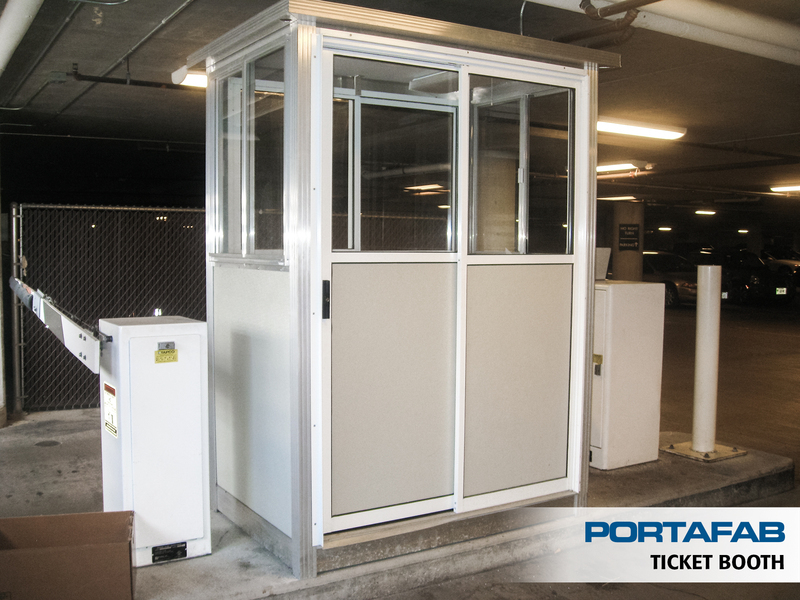 These shelters feature heavy-duty welded aluminum framework for long-lasting durability and an aesthetically pleasing design, while their welded aluminum framing provides exceptional structural strength for years of trouble free service. 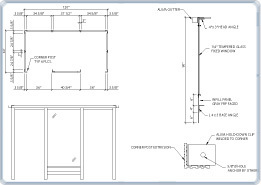 Our prefabricated units are shipped fully assembled or knocked down ready to install at the jobsite. 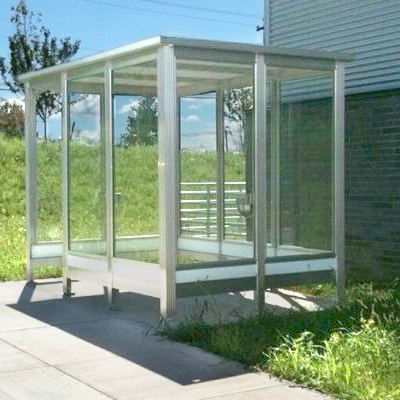 Our shelters are used in a variety of applications where protection from rain or other environmental elements is required. 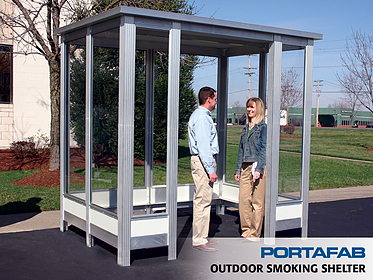 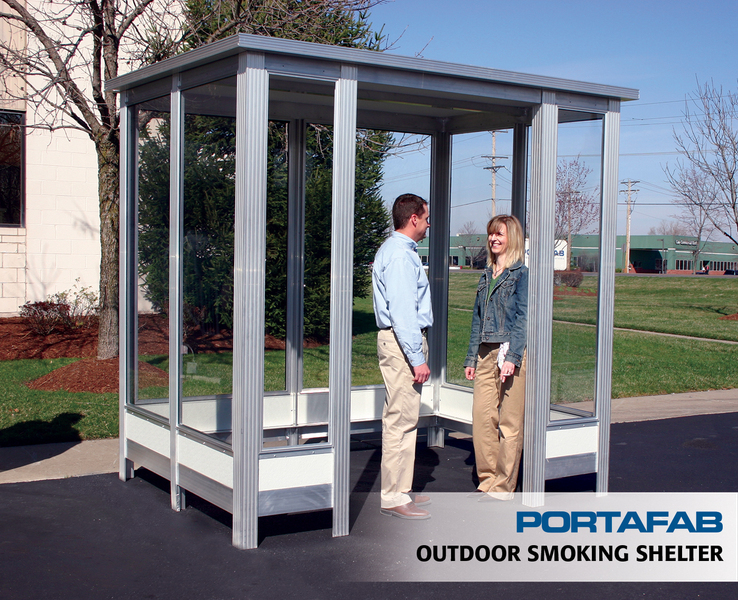 Shelters can be outfitted with many options to enhance functionality and comfort including benches, ashtrays, exhaust and ventilation and more. 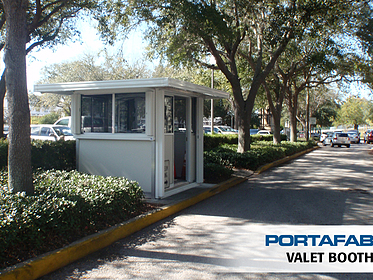 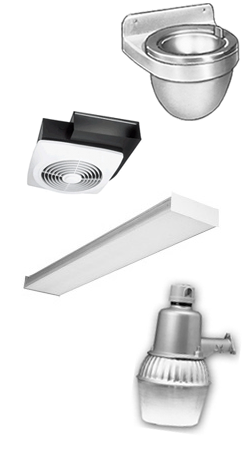 Read more about our available options by clicking below. Our pre-assembled shelters feature a rugged, all-weather construction for ultimate performance and dependability. 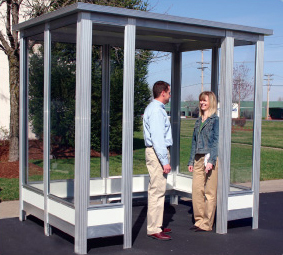 Click below to learn more about the sizes and specifications of our shelters.